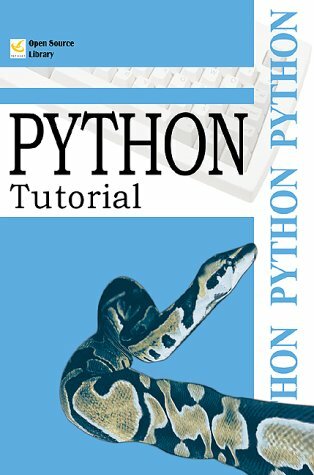 This tutorial introduces the reader informally to the basic concepts and features of the Python language and system. This tutorial does not attempt to be comprehensive and cover every single feature, or even every commonly used feature. Instead, it introduces many of Python's most noteworthy features, and will give you a good idea of the language's flavor and style.